The increase in the use of RFID tags over the past 10 years has seen some significant changes. Just a few examples include tags being used in casinos to authenticate genuine poker chips, featuring in Oyster cards to calculate fares and companies are even using RFID technology to microchip their employees. This prolific rise to fame of a tiny chip has shown how something so small can easily become embedded in our daily lives. The use of RFID is typically to make a task or process simpler and that is no different for the most recent announcement which suggests that drones will be fitted with RFID readers in order to undertake stock taking. Drones fitted with the RFID technology are now able to perform the tasks that once-upon-a-time only humans were able to perform. Professors at MIT believe the drones will be able to streamline and make the process of stock taking far more efficient than it currently is. There is certainly a need to improve the speed and efficiency of stock taking as a major US food retailer reported that it lost a somewhat remarkable $3 billion in revenue, highlighting the need for a quicker and more accurate system . The prospect of automating the procedure and making it substantially more efficient will be a huge boost to warehouses in the future. The ‘Rfly’ Drones features a relay device which acts in a similar way to a WI-FI repeater, it receives the signals from the bulky RFID scanner that is left on the ground and then forwards its signals to the RFID tags. 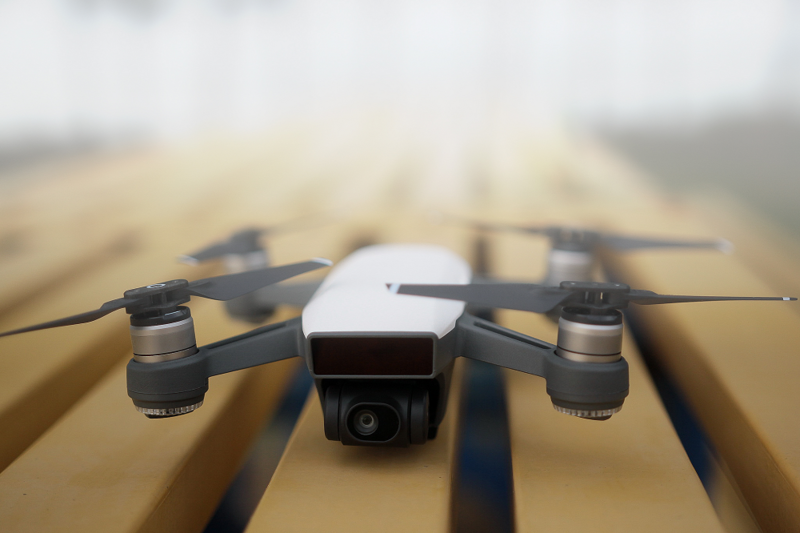 The ‘Rfly’ is also fitted with its own RFID tag which makes the drone easier to track which in turn reduces its margin of error. The ‘Rfly’ is only in the very early stages of development so being able to perform to this high standard goes to show what it could be capable of in the future. Professors at MIT believe that the task of stock taking is much more suited to technology as the tasks are often very repetitive and can reduce the margin of error that can occur with human error. We can definitely see RFID being used in warehouse environments across a range of sectors and welcome how it is able to increase efficiency in busy work environments. Technical Sales Director for BBPtech, John Wise explains why this is such big news for companies up and down the country: “When you consider the figures that companies are reporting worldwide due to errors in stock taking you can see the value that can be derived from embracing technologies. This isn’t about replacing staff but it is about becoming more efficient and upskilling people to do tasks that require human engagement and interaction.